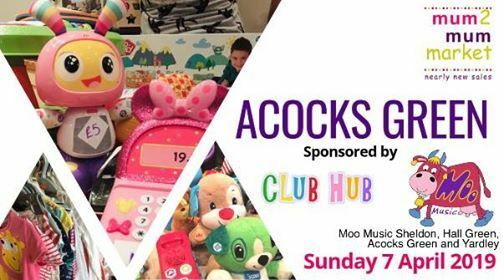 We’re delighted to be bringing Mum2mum market to Acocks Green on Sunday 7 April 2019. Join us 1000-1200 at The Westley Hotel, 88 Westley Road, B27 7UJ. 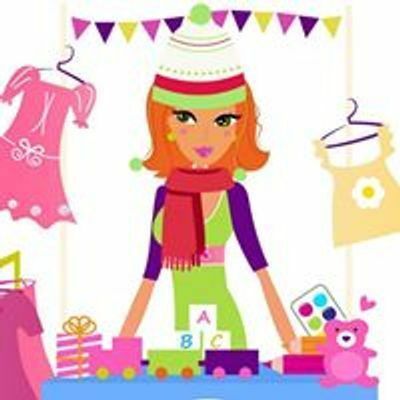 You can BUY top quality preloved baby, children's, maternity and pregnancy goods and equipment at a fraction of their high street price. Please note, pushchairs will not be allowed into the sale room, but an indoor buggy park is available. The sale is held in the Westley Suite, accessed from the car park. Parking is pay and display, charged at 50p per hour (this is refundable for stall holders). On-street parking is also available and the number 11 bus stops outside the hotel.